PHIPA changes – in effect October 1 2017! Ministry expanding health care professionals’ responsibilities. 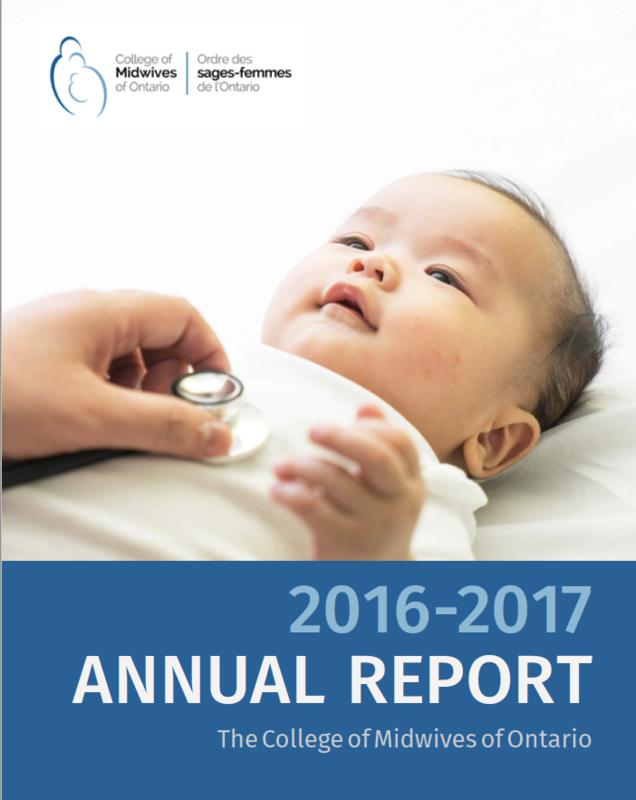 We are pleased to present our 2016-2017 College of Midwives of Ontario Annual Report.